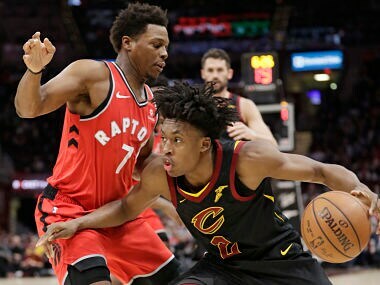 Four-time NBA Most Valuable Player LeBron James is a "possibility" for the defending champion US team at the 2020 Tokyo Olympic Games but says he will skip this year's World Cup in China. 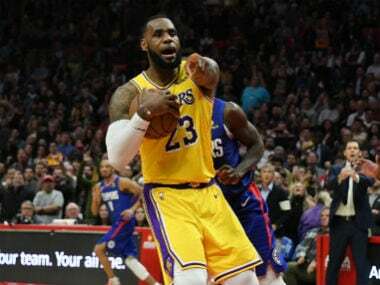 Legendary superstar LeBron James will miss the NBA playoffs for the first time since 2005 as the Los Angeles Lakers were officially eliminated with a 111-106 loss to the Brooklyn Nets. 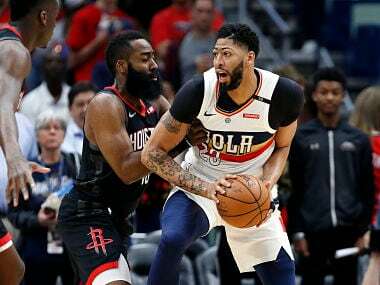 Chris Paul returned from injury, but it was James Harden's 40 points that fueled the Houston Rockets' 103-98 come-from-behind victory over the Orlando Magic in the NBA on Sunday. 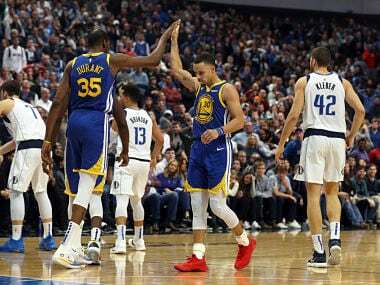 Stephen Curry scored 48 points and drained 11 three-pointers as the Golden State Warriors stretched their win streak to four with a win over the Mavericks. 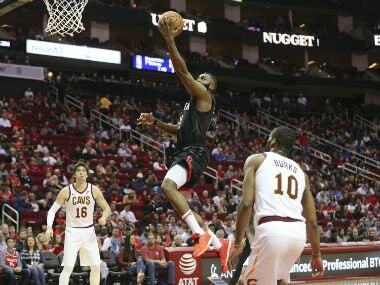 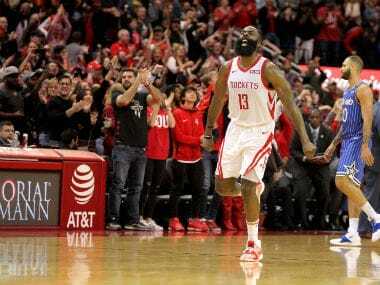 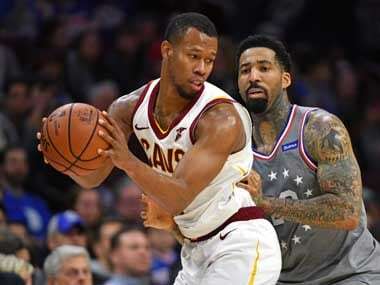 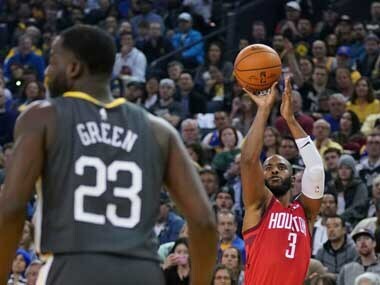 James Harden finished with 43 points, 12 assists and 10 rebounds to earn his fourth 40-point triple-double of the season as the Houston Rockets hammered the Cleveland Cavaliers 141-113 on Friday. 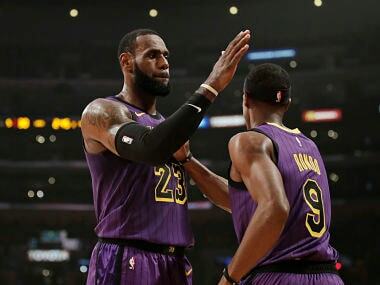 LeBron James scored 22 points, handed out 14 assists and pulled down 12 rebounds as the Los Angeles Lakers posted their sixth straight home win.